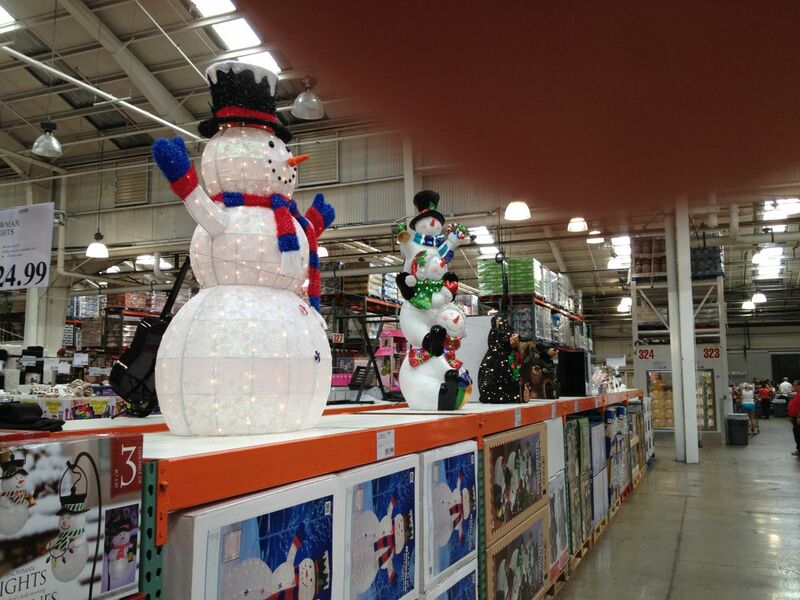 It's already CHRISTMAS at Costco! Don't get me wrong, I love Costco! They know how to delight their customers, with great pricing, warranties, and $1.50 hot dogs. And they actually hire full-time employees, pay them a living wage, and provide access to a benefit package. But hey, we haven't even reached the end of summer, yet their merchandising geniuses have moved the Halloween stuff to make room for Christmas. It's a very odd feeling to walk through the warehouse and hear electronic Christmas songs!